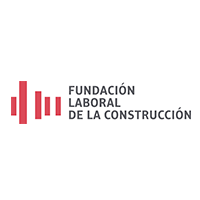 Since 1992, Fundación Laboral de la Construcción (FLC) –Construction Labour Foundation– has been working to provide companies and workers with the resources needed to make possible a more professional, safer, qualified and future-oriented sector. With this aim, the National Construction Confederation (CNC), CCOO Federation of Construction and Services, and Industry, Construction and Agriculture Federation (UGT-FICA) joined to form this non-for-profit parity organisation. 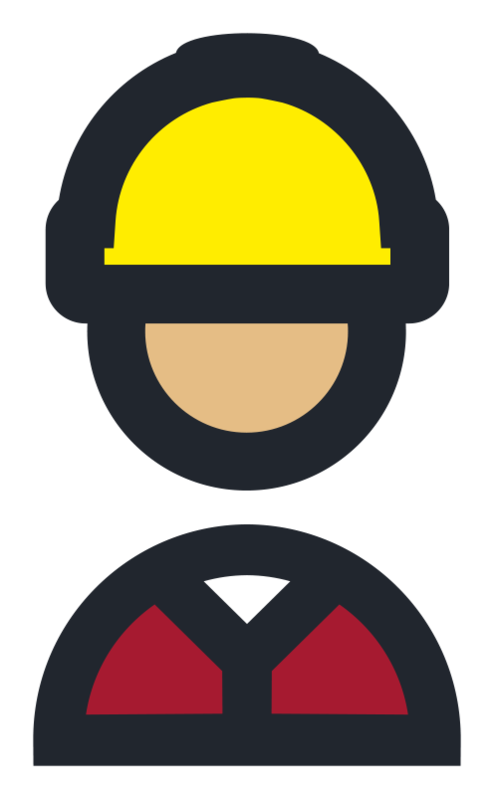 FLC represents a referencing body within the construction sector, and a key ally to work for the future of companies and workers with regards to occupational health and safety, training, sustainability and new technologies. Thousands of construction workers are annually trained in one of its 45 training centres. 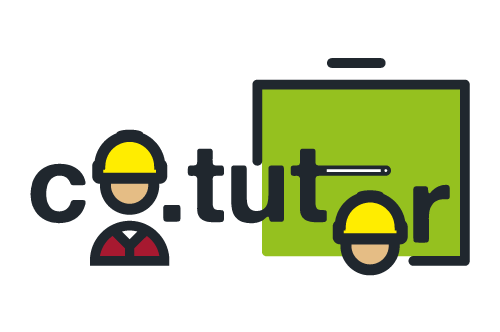 The training offer consists of more than 400 training actions, and more than 100 own manuals about different construction subjects. FLC counts on the collaboration of more than 1500 trainers in Spain. Training is focused on construction activities and is eminently practical and high-quality; its main aims is to (re)qualify workers and to contribute to their employability and professional development. Address: C/ Rivas, 25, 28025 Madrid (Spain). Created in 1977 under Law 19/1977 from 1st April about Regulation of the Right of Union Association, it is aimed at representing the construction sector before the public authorities or other national/international bodies, both private and public. 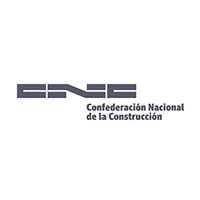 At a national level, CNC is member of the Spanish Confederation of Business Organisations (CEOE) and the Spanish Confederations of SMEs (Cepyme). At the level of the EU, it is part of the European Construction Industry Federation (FIEC) and the European Builders Confederation (EBC) through the SME Group. Address: C/ Diego de León, 50. 28006 Madrid (Spain). The National Association of Private Construction Contractors (ANCE) was created on 5th of May, 1946, where the Constituent Assembly, formed by the delegates of almost all local and regional associations representing national construction employers decided the name of the Association, approved by its Statutes. 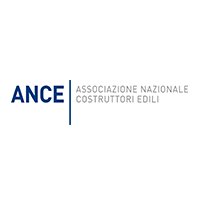 ANCE brings together around 20.000 private companies specialised in public works, housing, commercial and industrial buildings, environmental protection, promotion of construction work and specialised processing. The associative system covers the whole national territory and is divided into 102 local associations and 20 regional entities. ANCE is focused on promotion and strengthening of the enterprising values and the industrial labour force of the construction sector and its supply chain, and contributes to the achievement of the general interests of the country. Address: Via Guattani, 16. 00161 Roma (Italy). 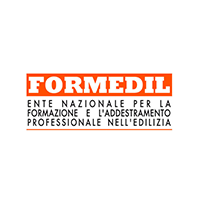 Formedil (Institute for VET in Construction Sector) was created in 1980, promoted by the key associations in the construction sector, signatories of the Collective Agreement (ANCE, Feneal Uil, Filca CISL, CGIL FILLEA), all of them with a parity participation in the management of Formedil. In Italy, VET for the construction sector is established by a joint national training system regulated by national collective agreements for industry, cooperatives, SMEs and craftworks. The main aim of Formedil is the national promotion, application and coordination of training, qualification and updating of the sector workers. These activities are carried out by means of the construction of local schools built according to the need of the local labour market. Formedil promotes agreements and memoranda of understanding with the public bodies in charge of the issues related to training and education and participates in national and international projects that support students and trainers from training centres focused on construction. Address: Via Guattani, 24. 00161 Roma (Italy).